Johnson Controls (JCI) offers solutions for the most reliable, precise, and affordable temperature controls in the industrial market. 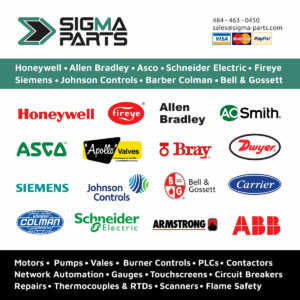 At Sigma Parts we have been a master distributor for these products since the beginning. 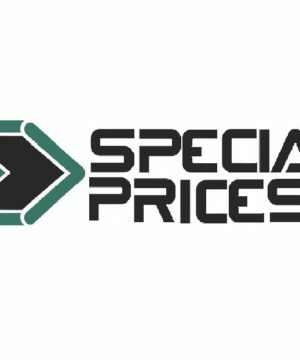 We excel at stocking the most essential inventory – valves, actuators, AHUs, thermostats, dampers, Metasys products. All Johnson Controls products we sell come with a minimum 1 year warranty, and guaranteed to come with highest level of customer service. Please get in touch if you require more information such as technical data sheets. The Metasys line of Johnson Controls products includes Building Automation Software (BAS) that will revolutionize your facility. Due to a complete family of systems and servers working together as unit, JCI will help ease your energy saving efforts and costs. Along with the Building Automation Products, Johnson Controls owns many subdivision brands. These include York, Tyco, Simplex Grinnell, Penn, Frick and Enviro-Tec among others. If you need help crossing, updating, or repairing your current application, please contact us anytime.